Evolution of iPhone #infographic ~ Visualistan '+g+"
Apple iPhone series has been an undisputed leader in terms of quality smartphone series of all time. The demand and craze for iPhone has been increasing with its every new launch. From iPhone 1 to iPhone 6, Lot of features have been added and upgraded. Apple has made such a reputation that owning an iPhone is not less than having an asset. 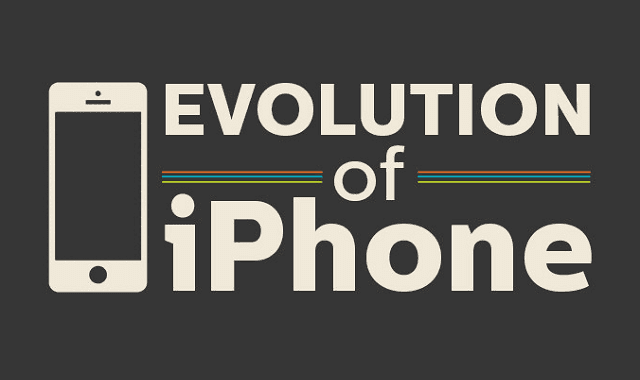 This infographics speaks about Apple iPhone's evolution with its every new launch. It also entails what exclusive features were added on every new launch.